Hello everyone! 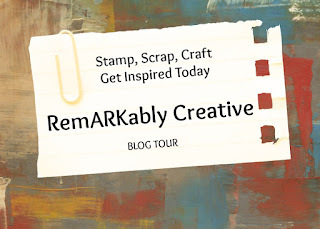 Welcome to Challenge #13 for Cardz TV Stamps! We are having a color challenge this week. Create a card, Layout or craft project using any theme you'd like, and the colors marigold yellow, royal blue, rich purple, and gray ONLY. You may also use small amounts of black and white, if you'd like. Here is what I came up with using the "Rejoice" stamp set. I used a card file from the Silhouette Studio. 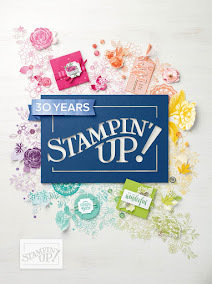 Don't forget to enter into the challenge for a chance to win a stamp set of your choice! For an added chance to win a set of Cardz TV Stamps, make sure you check closely all the wonderful Design Team's cards because one of them is giving you a sneak peek of a NEW stamp set that we'll be releasing in our upcoming blog hop in September! Check out the button on the sidebar for the dates! To have your name enetered to win a set of Cardz TV Stamps, leave a comment under MARY'S post giving the name of the Design Team member AND the name of the new stamp set. Mary will use random.org to pick a winner, and announce that winner on Friday, August 24! Good luck! So Beautiful Candice! I love the verse on your card. Lovely verse Candice, and love the design of your card, very pretty.